John Jacobs and Coach go head to head for their National Championship picks. 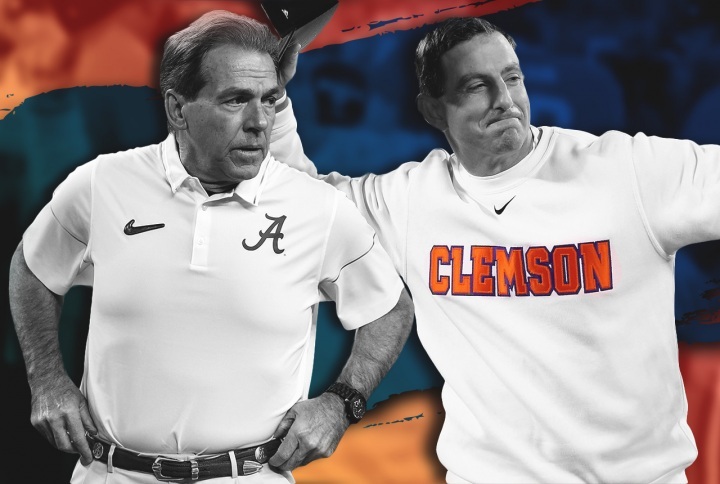 The 2017 championship will feature a rematch between Alabama and Clemson. Last year Alabama won 45-40. Expect a great game from both teams, but who will become victorious.